Aaron started his insurance career in 1996 after graduating from Colorado State University and has been with RSS ever since. He is licensed in 16 states in property, casualty, health, life and surplus lines. He loves learning about new people and new businesses and has made it his passion to help our customers make sure they are properly protecting what’s most important to them. Aaron and his wife Sara have been married for 23 years and have three daughters, Hannah, Grace, and Meredith. Aaron enjoys woodworking, camping, hiking, motorcycles, traveling, reading and spending time with his family. January marked Dena’s 28th year with RSS! She is a licensed Property and Casualty CSR for our business clients. She has been married to her husband Charlie for 31 years and they have one daughter, Brittany, who is a Social Studies teacher in Jefferson County. Dena is also a dog lover, with two of her own named Snickers and Harley. Dena loves the Denver Broncos and Colorado Rockies, and enjoys bowling, long walks and time with her family. Dena says that RSS is like her second home and family, and her goal is to retire from RSS Insurance Services. 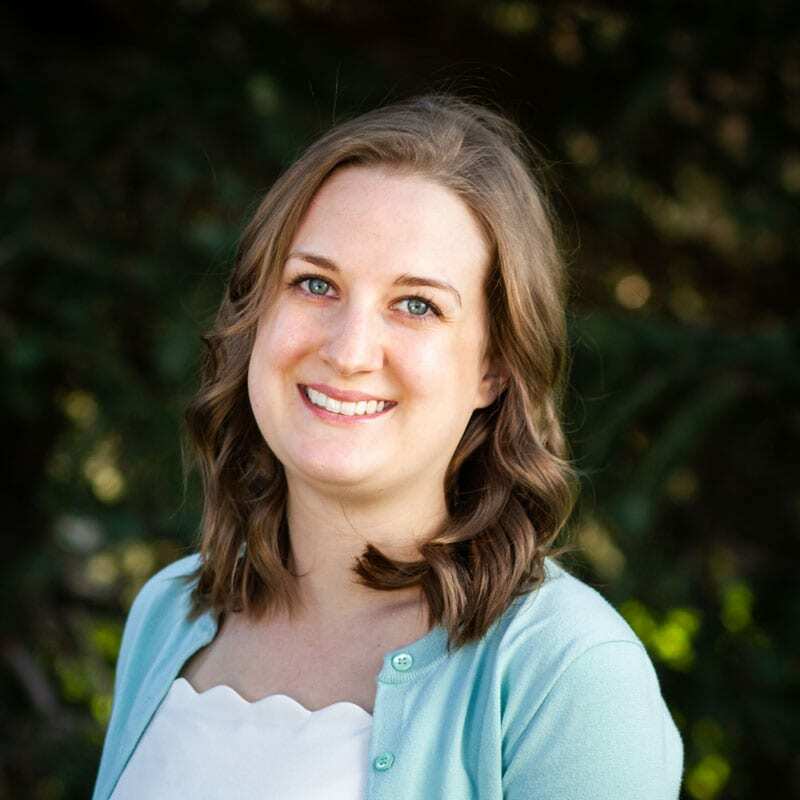 Stephanie is a fourth generation Coloradan who joined our staff in June of 2014. She is a licensed Property, Casualty, and Life agent and loves getting to know her customers! She is passionate about animals and has three adopted dogs and two cats. In her spare time Stephanie enjoys cooking, baking, and grilling…most nights of the week you can find her cooking something tasty in her kitchen! Above all, Stephanie says she enjoys spending quality time with her family and friends and her “high school sweetheart” Kirk. RSS welcomed Angela to our insurance team in June of 2015. She has been working in the health insurance industry for over 22 years and holds a health and life insurance license. She loves meeting new people and prides herself on the relationships she builds with her clients. Angela lives in Thornton with her husband and best friend René. She has one beautiful daughter named Jennaé and a four-legged child named Preston. Angela is a huge Broncos fan and loves spending time with her family, being crafty and creative with her daughter, decorating and spending lots of time outdoors in our beautiful state. She says her goal is to continue to grow and prosper as a businesswoman and educate her clients in every way possible in this ever-changing world of healthcare reform, but to also enjoy and cherish each moment in life with her family. Sara joined RSS in 1997 after graduating from CSU in 1995 with a degree in Business Marketing. She became licensed in insurance in 1997, but decided she enjoyed the accounting side of the business most. She’s been married to her husband, Aaron, since 1995, and keeps busy raising their three daughters when not at the office. 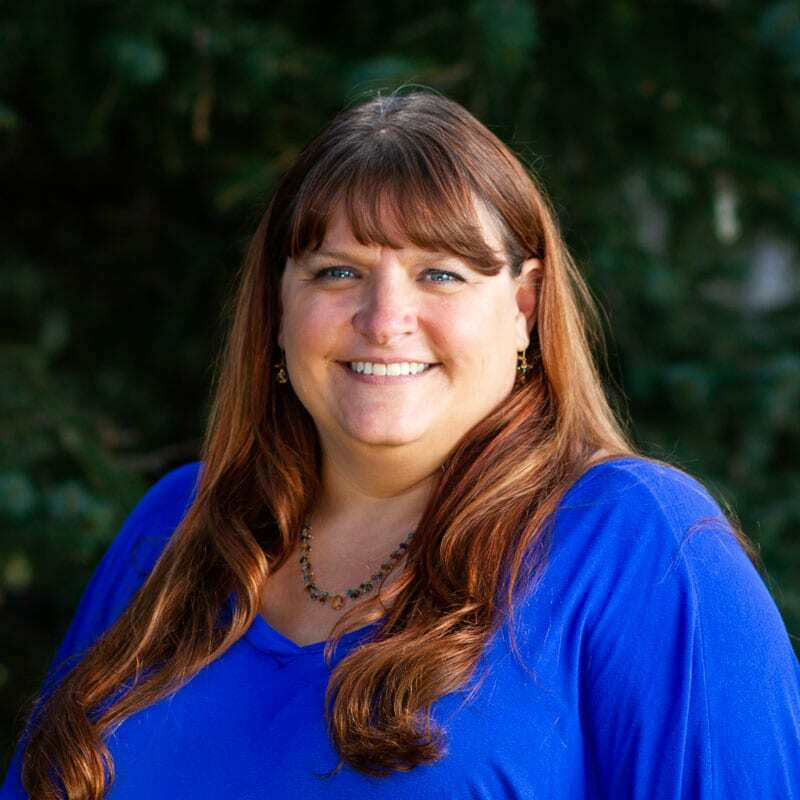 Sara enjoys cooking, doing anything crafty, decorating, reading, traveling, exercising, entertaining, and spending time with Aaron and her girls in their home in Broomfield. Katy is a Colorado native who became an agent at RSS in early 2012. She graduated from Covenant Bible College and earned a certificate in Biblical Studies. She proudly holds a license in Property, Casualty, Life and Health insurance. She has two young children named Zach and Kyleigh and loves spending all of her extra time with them. Katy loves playing board games with friends and family. She is also passionate about learning new things and has a passion for being outside and enjoying the Colorado mountains. Ana began working at RSS in September of 2013. She is licensed in all lines of insurance. She moved to Colorado in 1994 from California and graduated from Kaplan College in 2008 with an Associates degree in Paralegal studies. Ana is extremely passionate about family and is married with five children, two stepchildren, five grandkids and two boxer dogs. She says when she’s not at RSS all of her time and energy goes towards her family. She loves going on dates with her husband and watching her kids play sports. RSS welcomed Rena and her wealth of health insurance industry knowledge to our agency in June of 2016. Rena has worked in the health benefits industry for over 14 years and is licensed not only health and life, but also in property and casualty insurance as well. She is a Colorado native, grew up in Denver and has a 12-year old daughter named Shelby. Rena loves the outdoors and staying active. She enjoys hunting, fishing, camping, backpacking, snowboarding, biking, working out, swimming and boating. She loves spending her time with family and also enjoys watching sports. She says she is passionate about everything she sets her mind to and loves to try and experience new things, and always gives it her all. Michelle joined the RSS team in May of 2016 as our in-house health insurance specialist and advisor for Group and Medicare plans. She has 22 years of experience in the health insurance industry. Michelle is a Colorado native and grew up in Westminster near Standley Lake. She still currently resides in Westminster where she is raising her son, Gavin with her husband, Rex. 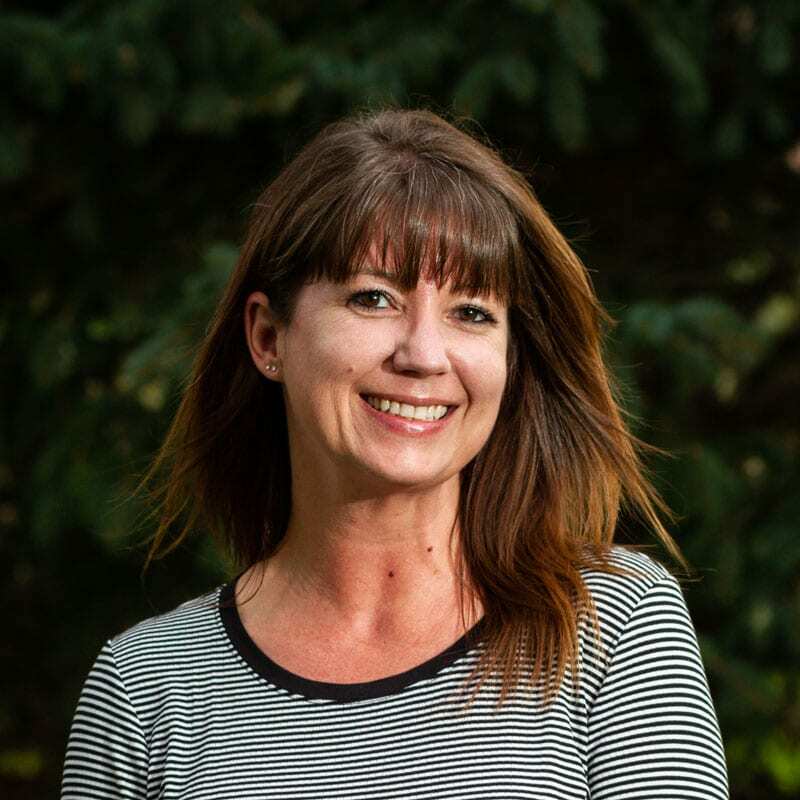 When not assisting and advising clients about the ever-changing health insurance system, she loves spending time with her family and friends and enjoys cooking/baking, yard work, photography, and walking her family’s dog “Goose.” And of course, she’s a BRONCOS fan!! When asked what’s most important to her she says, “God, family and friends.” Michelle really cares about people and wants to make a difference in their lives. Ernie purchased RSS in 1995 from the original owner Ron Richards and strengthened and continued to build our agency through our key values of experience, integrity and honesty. In January 2015, Ernie transferred ownership of the business to his daughter and son-in-law so he could spend more time doing what he loves most- traveling with his wife of 48 years, Terry. He enjoys continuing to assist his clients with his extensive knowledge and expertise. Ernie has worked in the insurance industry since 1972, gaining much of his knowledge first as an underwriter, then later as an executive managing a large insurance company for 23 years. Ernie has lived in Colorado since 1985, and has a degree in business from Black Hills State University. He loves restoring antique furniture when not traveling, advising at RSS, and spending time with his five grandchildren. 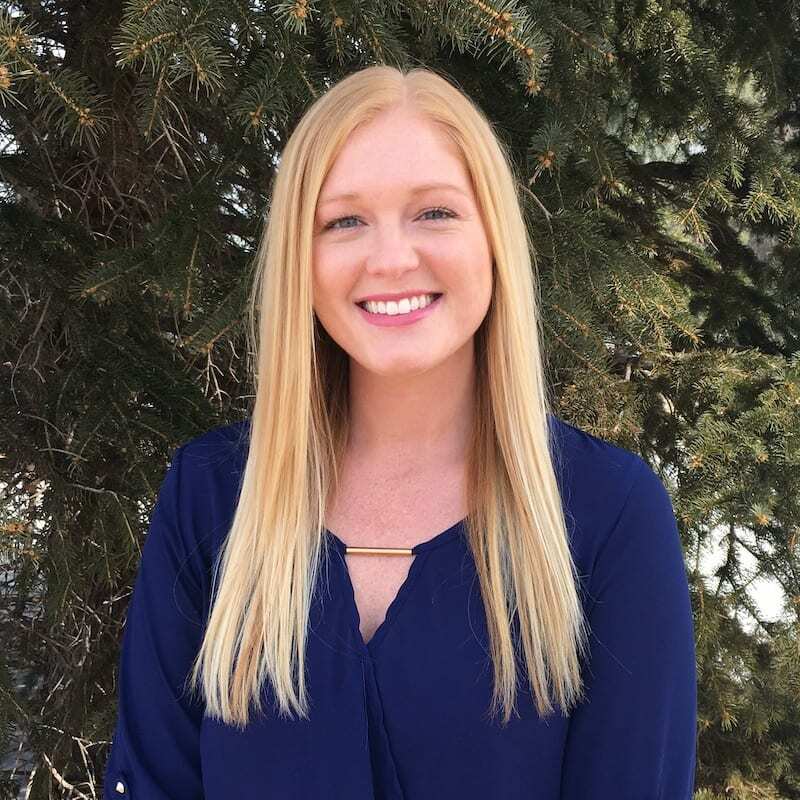 Jessica joined RSS as a customer service support team member July of 2017 and became licensed in Property/Casualty insurance shortly thereafter. She comes from a large family (she’s one of seven kids) and is a Colorado native. She can read and speak sign language, as both of her parents are deaf. Jessica has been married for two years to her husband, Darian, who works in construction. Jessica took classes for a year in Business Administration and enjoys traveling, hiking, baking, knitting, and trying new foods. She loves watching “The Office” and “Parks and Recreation,” and of course the Broncos games with her dad. Jessica says the most important things to her are her faith, spending time with her husband and family, and being active in her church. We are very excited to have her as part of our team and we hope you get a chance to meet her! Christie began her career at RSS in May of 2018. She has 15 years of insurance experience and is licensed in Property/Casualty insurance, as well as Life and Health. She says she is a true “insurance nerd” and loves reviewing coverages and forms and protecting her clients and their assets. She is passionate about changing people’s perspectives about insurance and educating them about their policies. Christie grew up in Pittsburgh and moved to California after high school, receiving an honors degree in Economics from California State University- San Bernardino. She recently moved to Colorado from Maryland and now lives in Louisville with her seven-year-old son, Cannon. She also shares her home with her dog, Roscoe and her fish, Salty Jr. Christie is a lifelong Pittsburgh fan and loves the Steelers (BOO), Pens and Pirates. She loves spending time outside, exercising, laughing, and having fun with her son, family and friends. RSS welcomed Caralyn into our office as our newest Administrative Assistant July 2018. Caralyn is a Colorado native and grew up in Westminster. She attended high school at Cornerstone Christian Academy and then went on to get her Associate of Arts degree at Metro State. 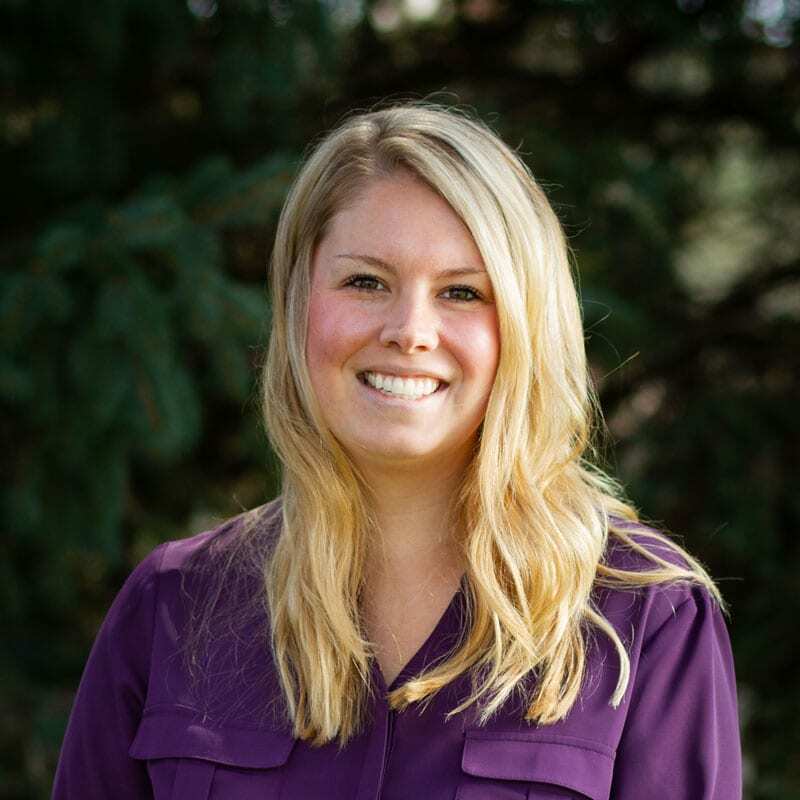 In her spare time Caralyn enjoys biking, soccer, cooking and exploring Colorado. She also loves coffee and considers herself quite the “coffee snob.” Caralyn also loves music and enjoys playing the violin. 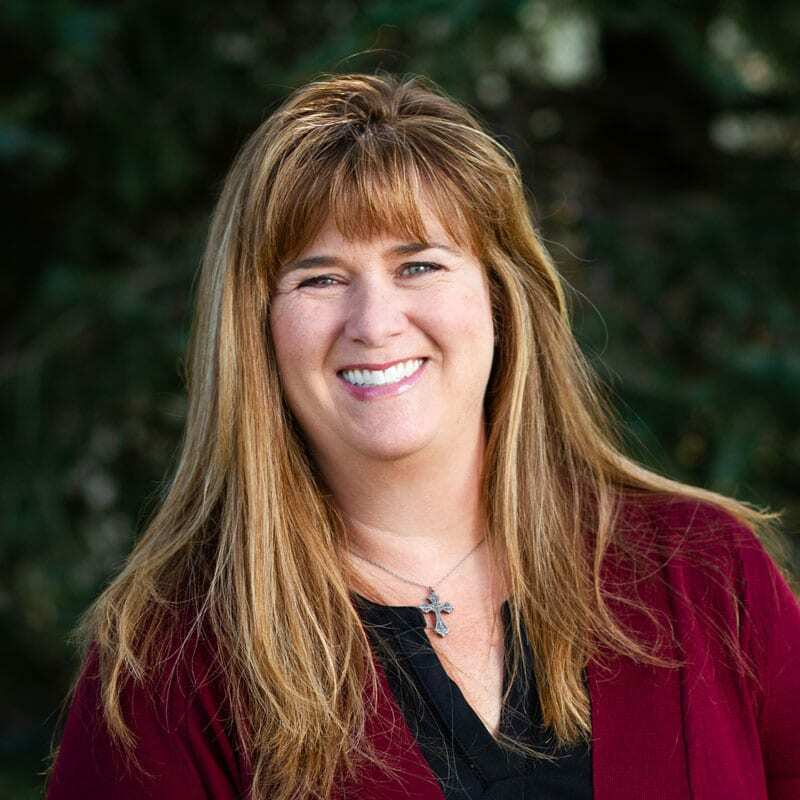 When asked about what was important to her Caralyn said, “Family and Faith.” She is also passionate about helping at risk youth, especially teenage girls in the Denver area. Make sure your life’s work and the people you entrust to help grow and maintain it are covered. From your home to your car to your peace of mind - if it’s important to you, it’s worth protecting. You can’t put a price on people’s most basic needs. Let’s ensure your employees are cared for.